In 2018, for the first time ever, digital marketing expenditure by top companies exceeded traditional advertising. This marks a massive shift in the way companies are now reaching their audiences online in the way people are consuming content. Content marketing is based on producing high-quality content for your audience in order to generate organic search traffic and build your brand. So, why is content marketing so important anyways? 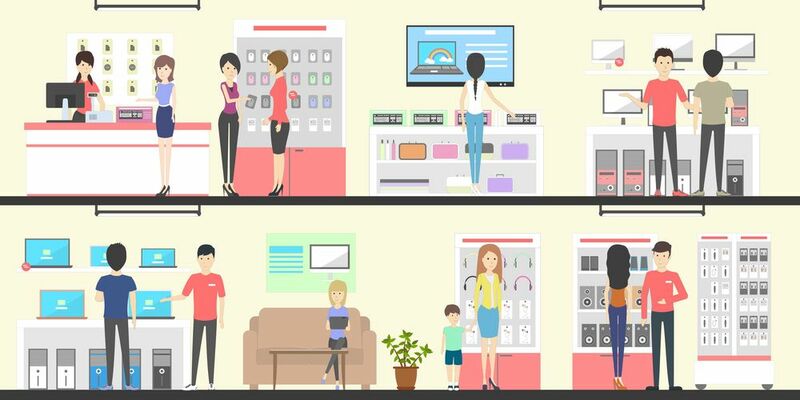 Consumers ultimately drive the market. So, you better believe that when a massive shift is happening in marketing, it is stemming as a result of an equally massive shift in consumer preferences. The reason more companies are turning to content marketing than ever before is because consumers want custom content. In fact, according to a study done by Dragon Search Marketing, custom content drives 61% of consumers’ purchasing decisions. On top of this, people seem to now have a actual need for content. A study by HubSpot showed that the average consumer wants to interact with between 5 to 7 pieces of custom content before making a purchasing decision. The same study also revealed that 96% of B2B buyers want to interact with custom content before making a purchasing decision, and that on average they consume and average of 8 pieces of content before making a purchase. Therefore, developing high quality content for your brand is no longer a preference, but a necessity for your audience. 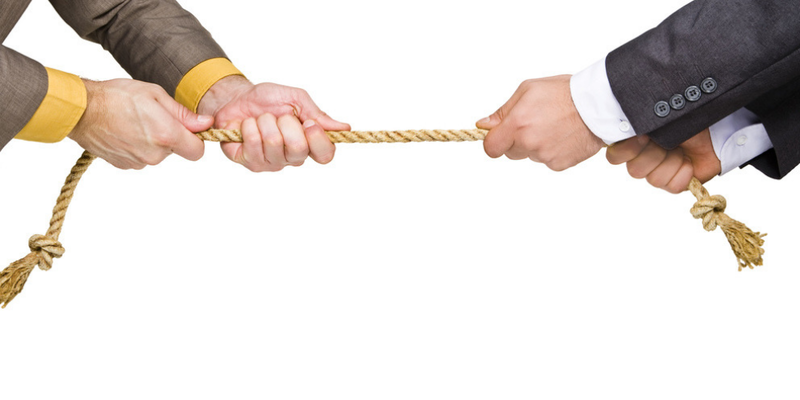 I recently read a study that found 42% of Americans do not trust brands. Much like the old saying goes, you have to earn trust, you don’t just get it. 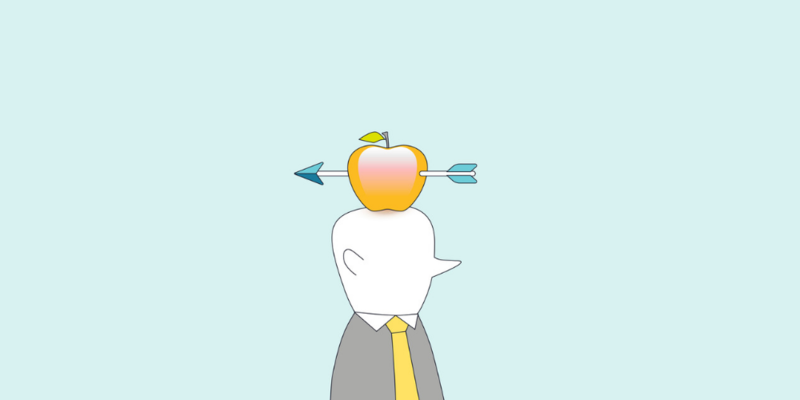 In fact, content has been in shown to improve brand trust quite a bit. A study by SlideShare revealed that 80% of consumers reported authentic content was the number one factor in their decision-making. Customers that trust your brand are far more likely to convert, which is the end goal of all digital marketing campaigns. Paid ads are no longer as effective as they once were. Ask people have begun trusting brands less and less, they have also found paid advertisements to be more intrusive than ever. In fact, a study I recently read by HubSpot found that 91% of Americans feel that online advertisements are more intrusive today than they were two years ago. On top of that, 30.1% of U.S. adults are now using ad blockers. Lastly, 70-80% of percent of Americans now ignore paid search results completely on Google. As a result of these culminating statistics, brands are now being forced to find alternative and organic ways to reach their target audience online. Content marketing is very effective at doing this. However, this does not mean that paid ads are not effective. 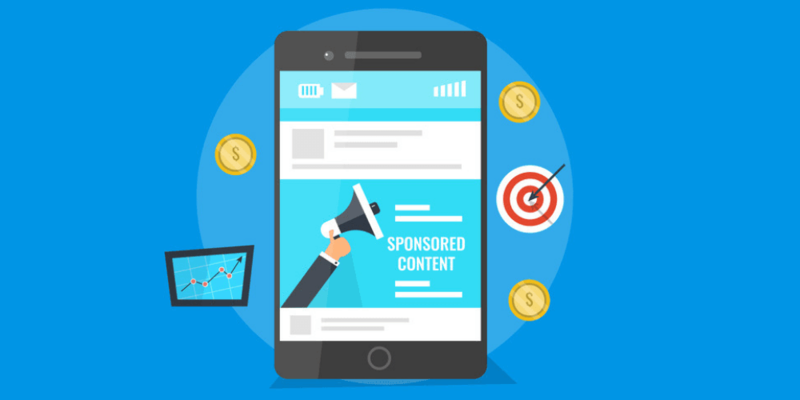 When combined with custom content, paid advertisements can be very successful. So how exactly does content marketing drive organic search traffic to your website? Google presents people with results based on their search that have helped other people in the past. Depending on how people interact with your content, Google will rank you accordingly. 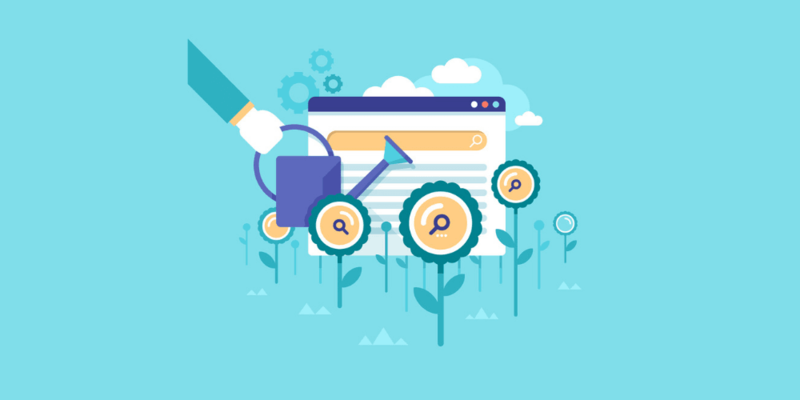 Content marketing seeks to improve your organic search traffic by combining strategies that focus on optimizing your content for both users and search engines. This results in highly qualified leads arriving to your website directly from the search engine result page. Pro Tip: Conducting audience research is one of the best things you can do when creating content. Once you have done this, you need to choose topics to rank for that bring quality leads. For a lot of websites, their main digital marketing problem is not so much getting people to their site, but turning those visitors into paying customers. Producing high-quality content for your website has been shown to increase conversion rates by impressive numbers. In fact, on average companies using custom content have demonstrated 5x higher conversion rates then their competitors (Aberdeen). Naturally, by increasing the quality of your leads, increasing your organic search traffic, and optimizing your conversion rates, your digital marketing ROI will also improve. In fact, another study done by HubSpot showed that on average, content marketing campaigns receive 3x as many leads at just 62% the cost of traditional marketing efforts. On top of that, the same study also proved that marketers who focused on content as a top priority were 13 times more likely to achieve a positive ROI in their efforts. Needless to say, if you are into the whole getting more leads for less money thing, content marketing is definitely something you should consider for your business. I hear this question all the time from potential clients. And my simple answer to them is this, “does your audience use the internet?”. As long as the answer to this question is yes, content marketing can help your business no matter what you sell. In fact, some of the most effective content marketing campaigns have been in some of the most boring industries. For instance, a life insurance company that we recently worked with went from 0 to over 5,000 monthly visitors on their site in just 6 months. Another life insurance company that we worked with prior to this, has improved their organic search traffic from 14,000 visitors per month to 148,000 in just under a year by deploying a content marketing strategy that focused on delivering value. The point is, no matter what industry you are in, there are always people looking for your service or product on the internet. And as long as they’re searching coma someone will be providing them with the answers, and potentially converting them as a result. Will it be you, or your competition? One of the major ways that content marketing is put to use for companies is to help build brand awareness. Social media marketing campaigns are notorious for exposing audiences to new things. 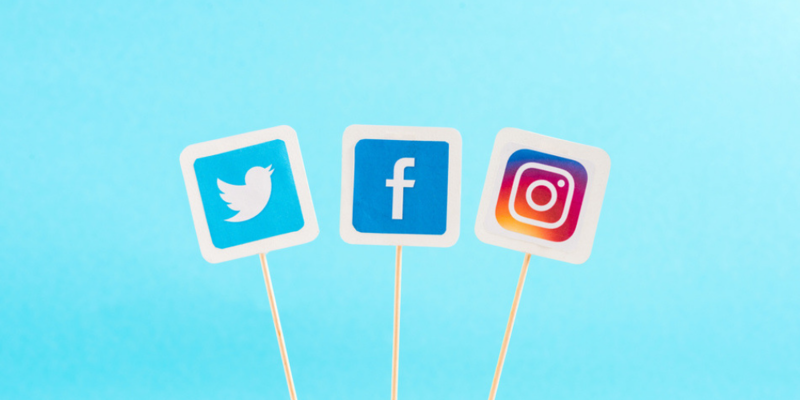 By combining your content marketing strategy with your social media marketing strategy, you can drastically improve your relationship with your audience and also reach many more qualified leads. Some content receives thousands of social shares, all because people found value in it and felt the need to share with the world how a brand helped them solve their problem. Just a single social share can expose your brand to hundreds of new people. Building brand awareness is key to improving conversion rates, and click-through rates on paid ads. In a world where it takes 8 impressions on average for someone to recognize your brand logo, the more brand awareness you can build, the better. Have you ever wondered what it actually takes in order to rank #1 on Google for a keyword? When you type in certain search terms, do you constantly see the same competitors ranking above you? While a large portion of Google’s ranking algorithm is based off of things like domain Authority, backlinks, and the age of the site, content marketing offers a way for small websites to rank well for very competitive search terms. For instance: consider the search term “life insurance for smokers”. In order to pay for this search term in a CPC campaign, it would cost you $25 for a singles click! However, because of the power of content marketing, we were able to help one of our clients ranked 5th for this keyword organically. The craziest part was: at the time, the site was almost brand new. On top of that, the competition for it was steep. A successful content marketing strategy will be able to help your company achieve similar results and bring highly qualified traffic to your site ready to convert. This will allow you to outrank your competitors, and scoop up highly valuable search traffic in your industry. At the end of the day, you can bring 10,000 people to your website, but if they are not qualified they really have no value to your bottom line. 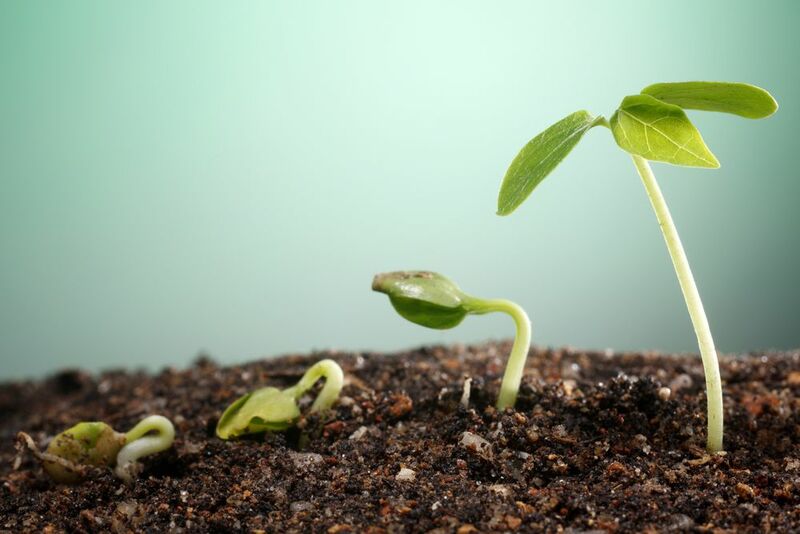 One of the main reasons that content marketing is so important for businesses in 2019 is that the leaves it generates are of the highest quality. This is because people arriving on your site from organic search are looking for answers, and you have them. While some pieces of content may only bring in a handful of leads per month, you can be sure that every single one of them is qualified. On top of this, you can also know exactly where they are in the sales funnel. This allows you to quickly make suggestions to them about where to go on your site next, which increases their likelihood to convert, and also establishes more brand trust. One of the beautiful things about the massive switch that is happening in the way people consume content and Brands reach their audiences is that we are moving towards a value-based paradigm. People want to feel like they are being addressed directly by your content. This is why custom content is so effective. The most interesting part about this paradigm shift is that it is coming about as a direct result of Google’s attempts to understand and best serve user intent. So, when someone comes to your site after making a search, in stays there for a couple of minutes before closing out the window and no longer searching, this sends signals to Google that you have satisfied user intent. Not only did they stay on your site, but when they left your site they did not need to look for additional information elsewhere. Google is now seeking to provide people with the ultimate best results for their searches. 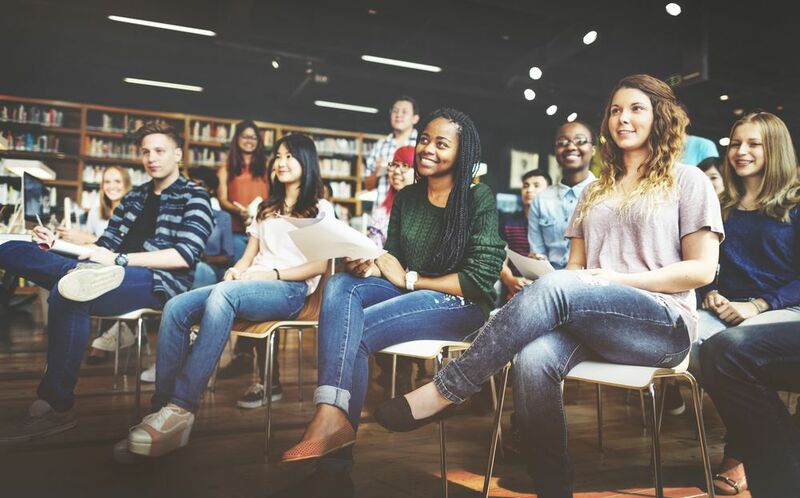 Building content that puts your audience first by providing value and focusing on quality is exactly why content marketing is so effective in 2019. That’s right! You can bet that the secret is out of the bag now. Since 2016, the content marketing industry has doubled, and it’s not slowing down anytime soon. In fact, by 2020, content marketing is on pace to become a $500,000,000 industry. Marketers are now putting more of a focus on creating custom content than ever before. Which means that their clients – your competition – are doing everything they can to put their audiences information needs first. As you can see, word has gone out about how effective content marketing is, and it is beginning to spread like wildfire. This does not mean that you are too late and have missed the boat, and also does not mean you should not invest in content marketing for your business. But, it does mean that you should act soon in order to provide your audience with the value they are looking for. Not every person who buys from your business is the same. In fact, I would be willing to bet that you probably have anywhere between 5 and 15 ideal types of buyers. By segmenting your audience into various buyer personas, you can create custom content that fits each of their needs. Essentially, in order to create a successful content marketing campaign, you want to first take the time to understand your audience. Customizing your content and dividing your audience into segments has proven to be extremely effective for content marketers. This has been shown to not only work for blog content, but also for video, email, webinars, and other types of media. By now you probably understand that content marketing focuses on your audience’s needs. But I want to take a second to emphasize just how this works and why it’s so effective. According to HubSpot, marketers who focused on their customers informational needs first received 3.5x more traffic and 50% higher conversion rates. So why does addressing your audience’s informational needs work so well? The irony is, like I explained earlier, Google also seeks to satisfy users needs. Which means that if you make this your number one content marketing goal, you will always be successful. This article is not a plea that paid advertising is dead. That is not the case at all. In fact, marketers have found that combining custom content with paid advertising campaigns is actually one of the most effective ways to generate more sales revenue online in 2019. Combining your content marketing strategy with your paid advertising strategy is truly the best of both worlds. You get the guaranteed traffic of a paid campaign, with the improved conversions and customer satisfaction of a content marketing campaign. On top of that, using content marketing strategies can greatly improve the results you see from your paid advertising campaigns. Additionally, combining me strategies allows you to provide more value to people who are arriving on your side through paid advertising campaigns. This improves brand trust, and increases their chances of converting. It also gives you several ways through which to retarget them with high quality content in order to guide them through the sales funnel. 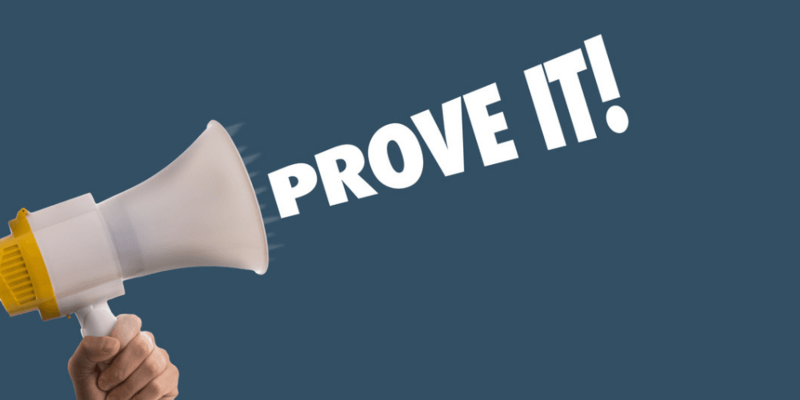 People want proof of work before making a purchasing decision. Before a purchase is made, most consumers look at online reviews and testimonials. On top of this, they also want custom content. Developing high quality content is a way to demonstrate to your potential customers that your products or services are worthy of their investment. Building content based around testimonials has been shown to be highly effective at the bottom of the sales funnel, particularly in B2B industries. In fact, a study I read recently by PowerReviews reported that including testimonials on high-ticket item landing pages improved conversion rated by up to 380%. It also boasted a modest 190% improvement for small ticket items. Including video testimonial is also highly effective, improving conversion rates on average by 86%. 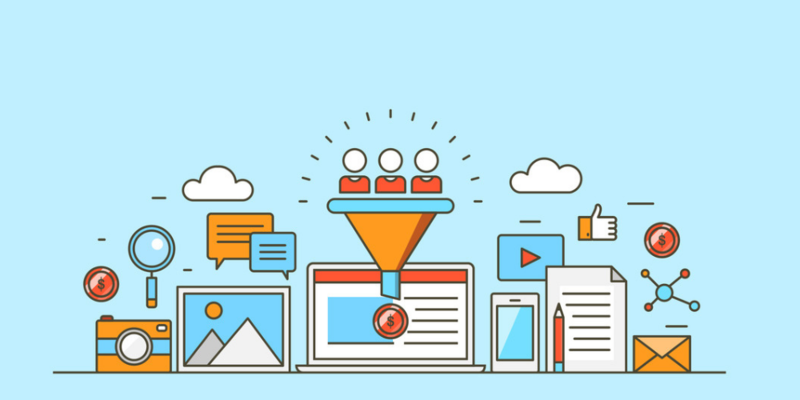 Your content marketing strategy should aim at establishing proof throughout the entire sales funnel for each one of your audience segments. Now that you have learned all about why content marketing is essential for your business in 2019, I’m sure you want to do a little bit more learning about how you can become an effective content marketer. No worries, that’s why my business partner Cody Marchant and I created Content Marketing School. Our vision is to one day be the ultimate providers of online marketing education. 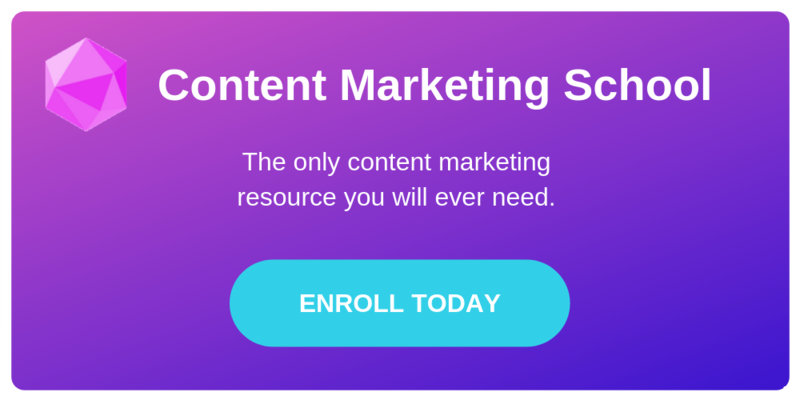 Content Marketing School focuses on providing daily lessons for business owners, entrepreneurs, and marketing managers in order to help them stay on top of their game. Here we create daily video and blog content, as well as comprehensive online marketing courses to take your digital marketing skills to the next level. We are super proud to bring this to you guys, have put in a ton of time and effort, and know that this program has everything you need to succeed at content marketing. Check it out here. So now you understand why you need content marketing, but maybe you just don’t have the time to go out and learn it for yourself. Not a problem. If this is the case, then what you need is to outsource your content to a content marketing agency. Don’t worry, we have just the resource for you. 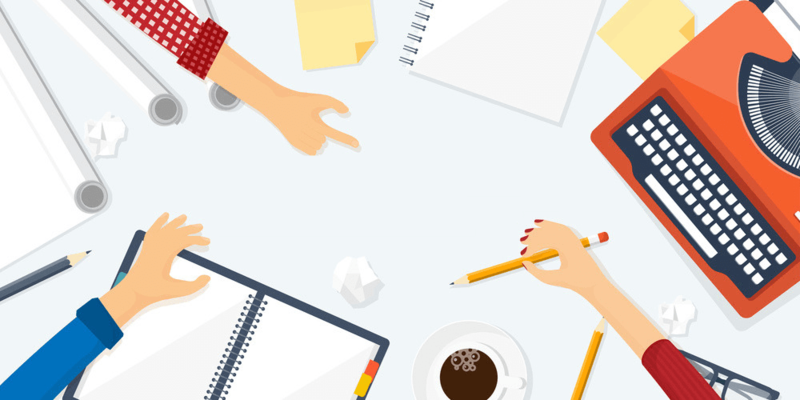 We wrote this comprehensive guide to help business owners in your exact position understand the benefits of outsourcing to a content marketing agency. On top of that, we also wrote this comprehensive guide on what to look for when hiring in agency to produce your content. If you are interested in producing high-quality content for your website in order to reach a larger target audience, generate more leads, and convert more leaves into paying customers, let’s talk. 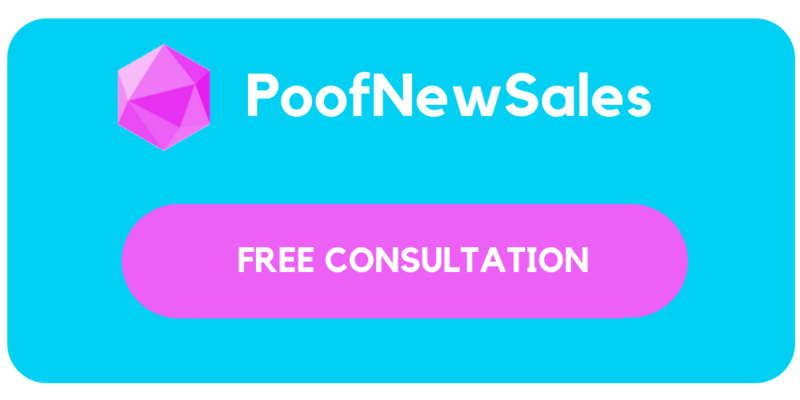 Give the PoofNewSales team a call today to learn more about how we can help take your online marketing to the next level.